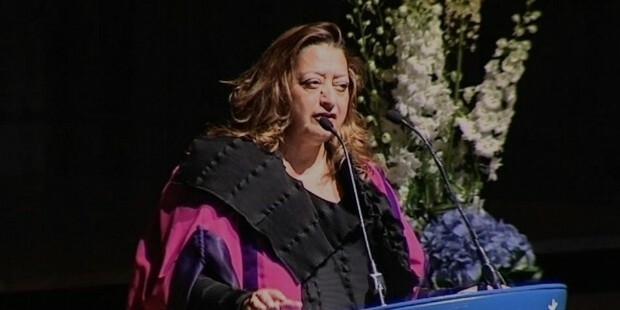 Zaha Hadid was an Iraqi-British architect. 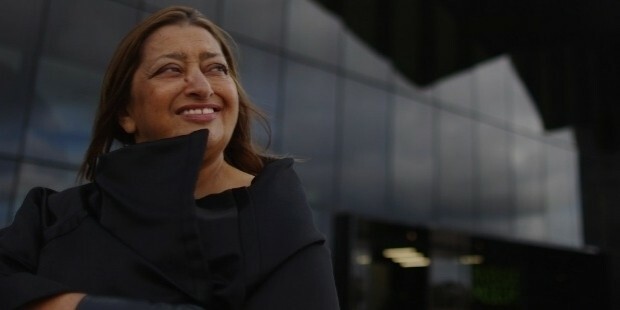 She is the first woman receiver of Pritzker Architecture Prize. 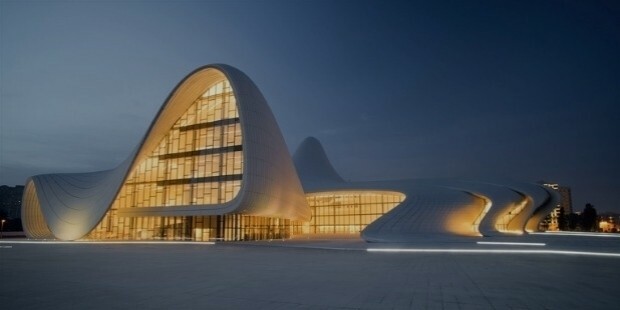 Her design of the Heydar Aliyev Cultural Centre won the Design Museum Design of the Year Award. 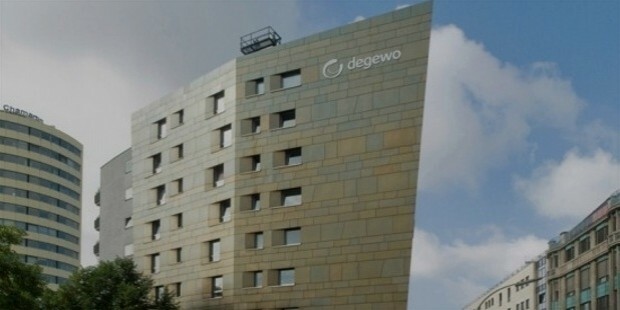 She has also won the RIBA Gold Medal in 2015, thus becoming the first woman to be awarded with such a prestigious award. Her designs are skeptical attitude of post-modernization. They depict the chaos in the modern life. 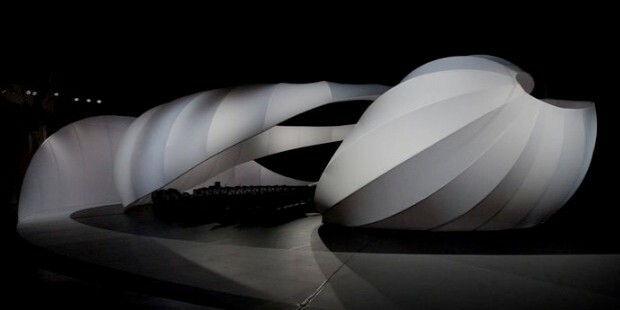 She lately worked on as a professor at University of Applied Arts Vienna, Austria. 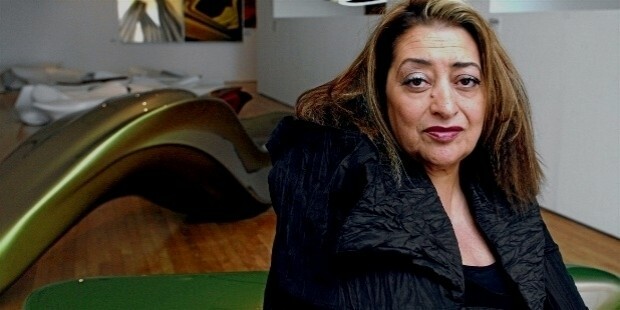 Hadid was born on 31 October, 1950 in Baghdad. 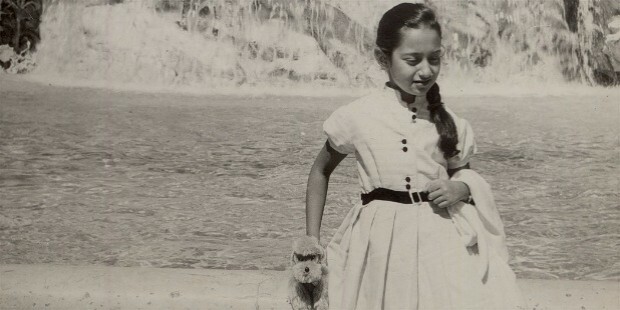 Her father was a business owner as well as an active political figue, and her mother was an artist. Most of her schooling was done in the boarding schools in England and Switzerland. She studied at Architectural Association School of Architecture in London prior to studying mathematics at American University of Beirut. She worked at Office for Metropolitan Architecture in Rotterdam with her former professors and became a partner in 1977. 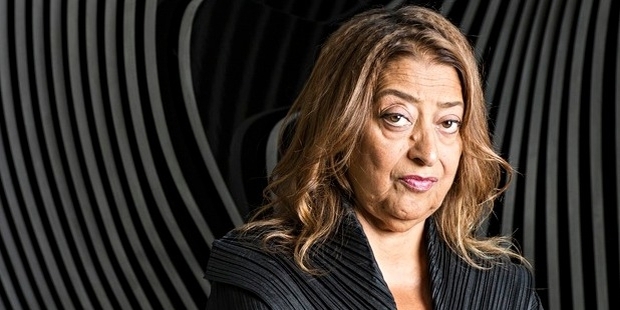 Hadid was the Kenzo Tange Professorship and the Sullivan Chair at the University of Illinois at Chicago’s School of Architecture. 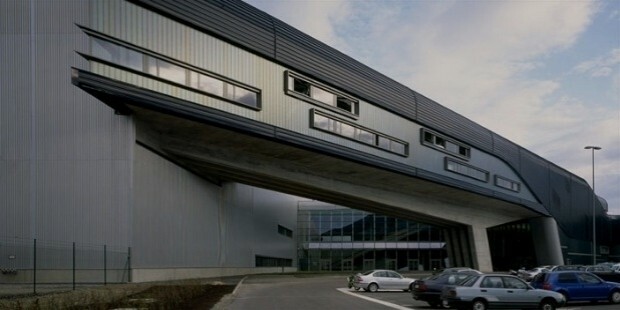 Her first project was Vitra Fire Station. She has also taught in Harvard Graduate School of Design and served as a guest lecturer at the Hochschule für bildende Künste Hamburg (HFBK Hamburg),. From 2010, she was a guest Professor at the University Of Applied Arts Vienna in Austria. 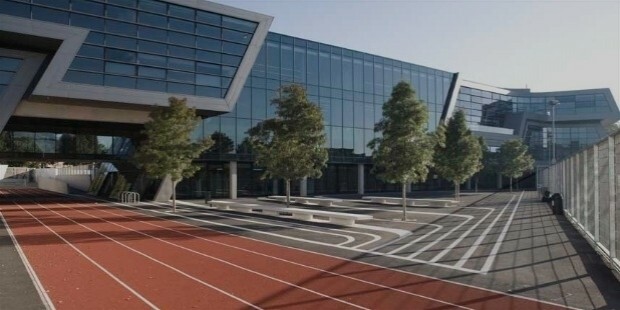 Hadid has accepted high profile interior work for Mind Zone in London. She has also created fluid furniture installations within the surroundings of Georgian Home House private members club. She designed Moon System for B&B Italia in 2007 and designed Liquid Glacial in 2013. 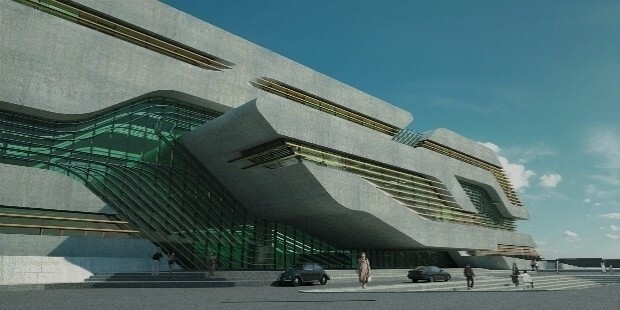 Hadid owns a design firm, Zaha Hadid Architects that is headquartered in London. 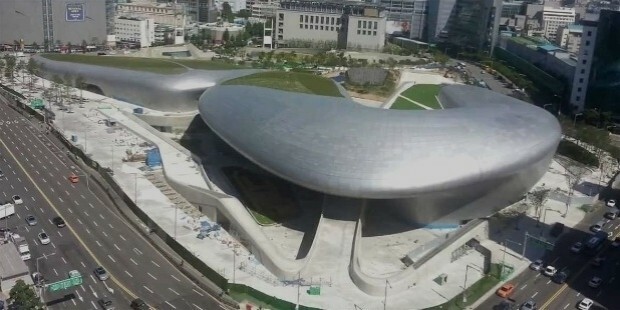 Zaha’s work include Vitra Fire Station, Bridge Pavilion, Chanel Mobile Art Pavilion, Riverside Museum, London Aquatics Centre, Evelyn Grace Academy, Guangzhou Opera House, Galaxy SOHO, Phaeno Science Center, Sheikh Zayed Bridge, Jockey Club Innovation Tower and Salerno Maritime Terminal. The latest to add to her completed designs include Investcorp Building, Citylife office tower and Dongdaemun Design Plaza in 2014. Currently Zaha is working on 11 projects that also include Esfera City Center in Monterrey, Iraqi Parliament Building in Baghdad, 520 West 28th Street in the United States and Dominion Tower in Russia. 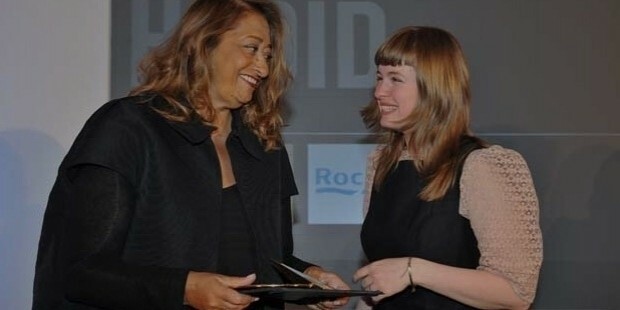 Hadid was an honorary member of the American Academy of Arts and Letters and also an honorary fellow of the American Institute of Architects. 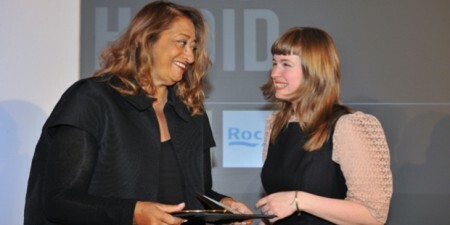 Hadid was given the Honor of Dame Commander of the Order of the British Empire in 2012. 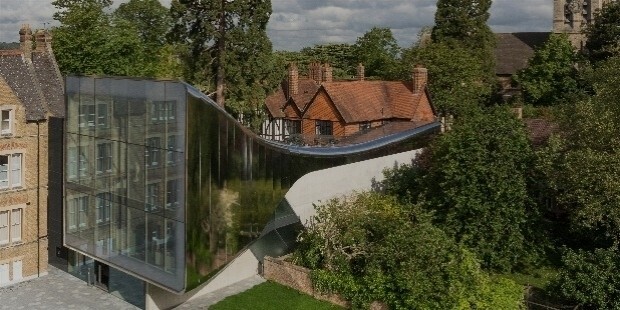 She is the highest paid architect in the world. IBA housing in Berlin, Stresemannstraße. 1986–93. Built. 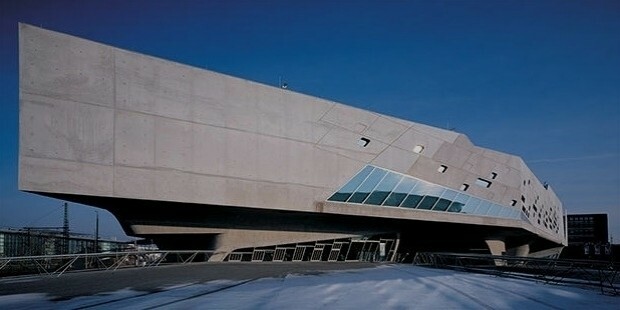 It is a 3-floor housing development with a wedge-shaped, metal-clad 8-floor tower for the Internationale Bauausstellung. 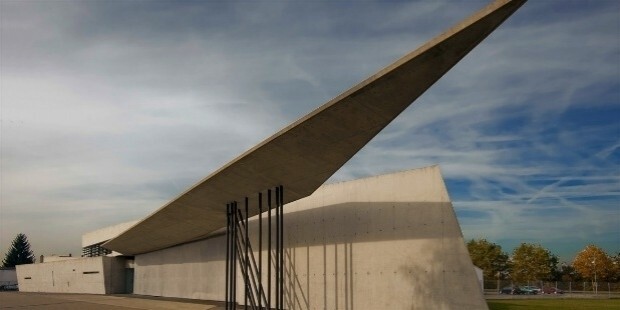 This, together with the Vitra Fire Station, was Zaha's first realised project. 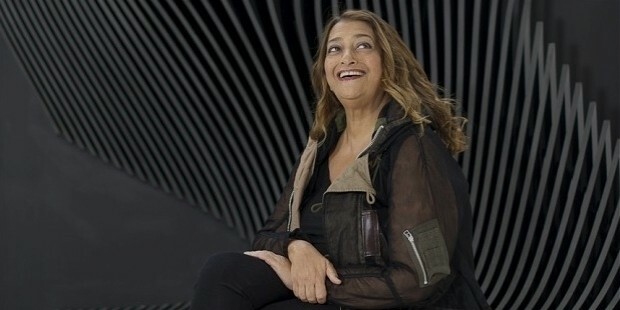 Hadid was one of three women commissioned to design social housing complexes, following the efforts of the Feministische Organisation von Planerinnen und Architektinnen to increase female contributions. Moonsoon in Sapporo. 1989–90. Built. 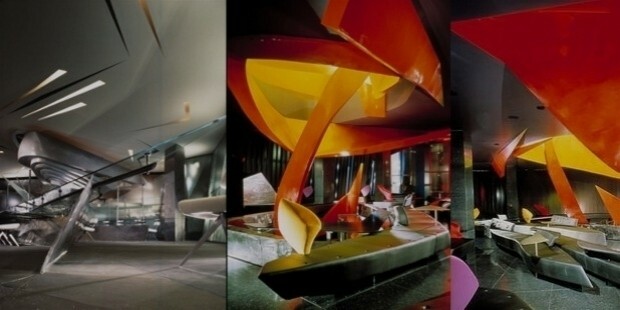 Interior design of a restaurant with tables like "sharp fragments of ice" and a "plasma of biomorphic sofas". 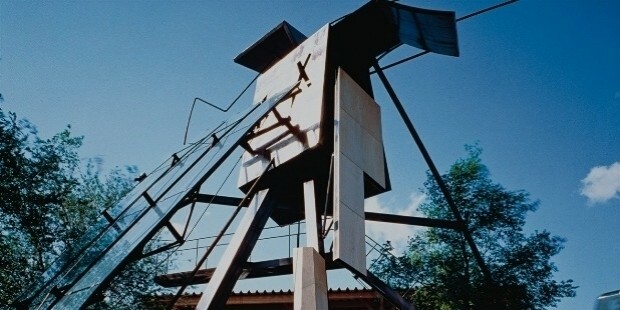 Folly 3 in Osaka, 1990. Built. 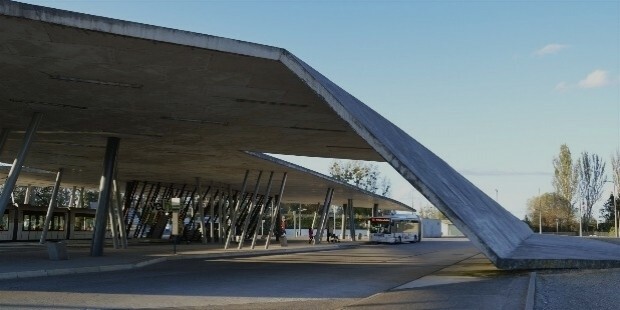 Folly in the grounds of the Expo '90 fair, a "series of compressed and fused elements to expand in the landscape and refract pedestrian movement." 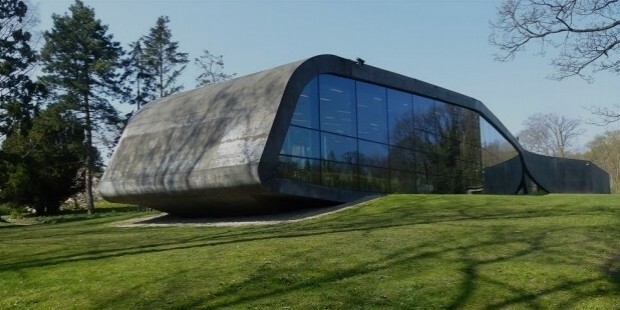 Hadid describes the sculpture as a "half scale experiment for the Vitra Fire Station". 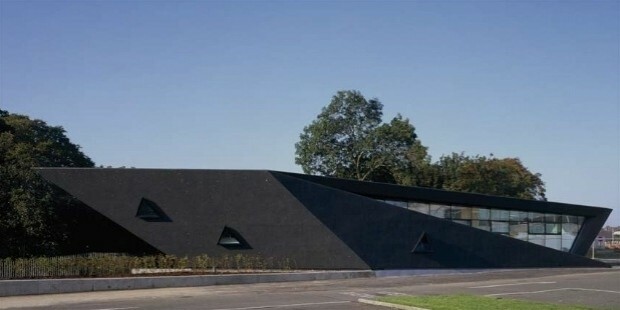 Vitra fire station, in Weil am Rhein,1994. Built. 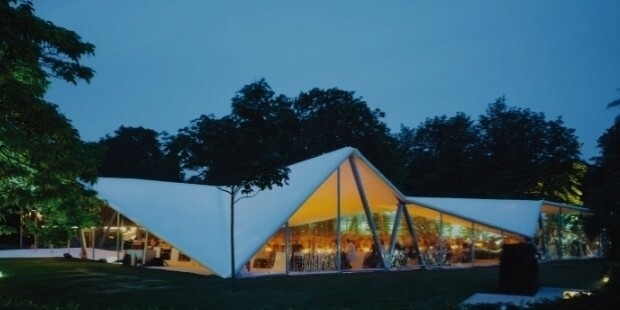 Serpentine Gallery Pavilion in London, UK. 2000. Built. 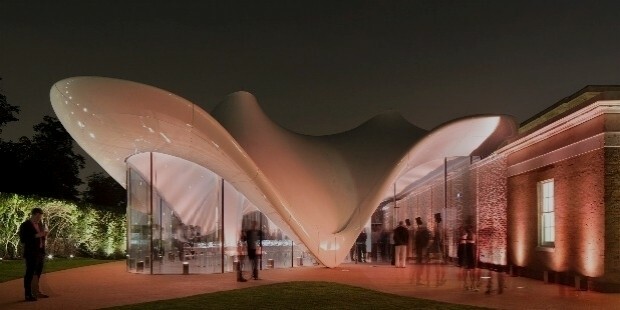 Serpentine Sackler Gallery in London, UK. 2013. Built. Hoenheim-North Terminus & Car Park in Hoenheim, France. 2001 Built. 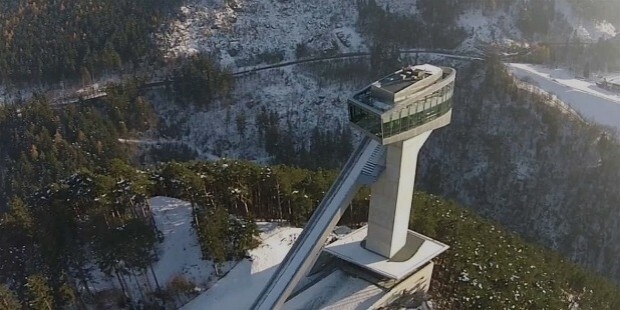 Bergisel Ski Jump in Innsbruck, Austria. 2002 Built. 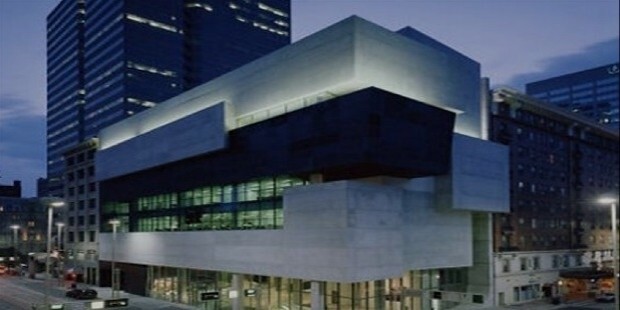 Rosenthal Center for Contemporary Art in Cincinnati, Ohio. 2003. Built. Ordrupgaard Museum extension in Copenhagen, Denmark 2001-05. Built. BMW Central Building in Leipzig, Germany. 2005. Built. Phaeno Science Center in Wolfsburg, Germany. 2005. Built. Maggie's Centres at the Victoria Hospital in Kirkcaldy, Scotland. 2006. Built. 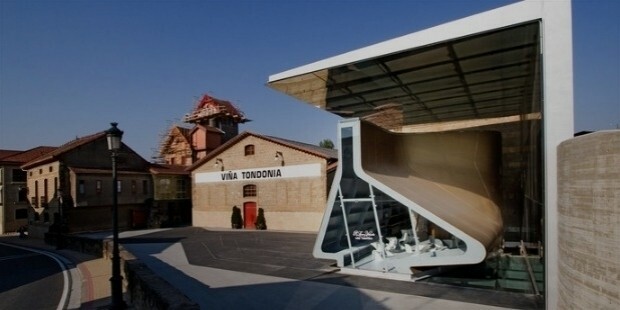 Tondonia Winery Pavilion in Haro, Spain. 2001-06. Built. 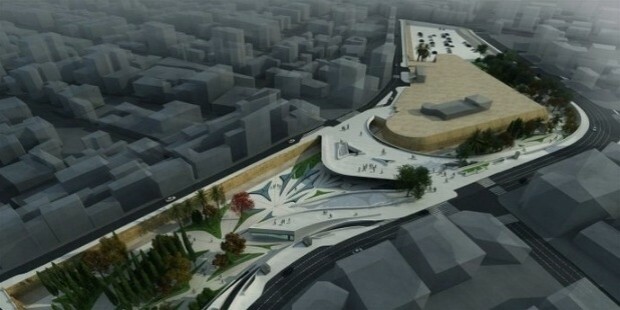 Eleftheria Square redesign in Nicosia, Cyprus. 2007. On hold. 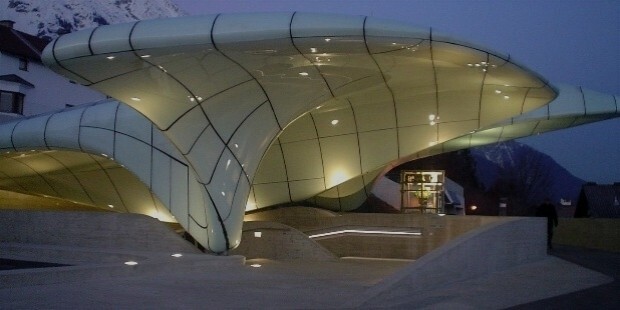 Hungerburgbahn stations in Innsbruck, Austria. 2007. Built. 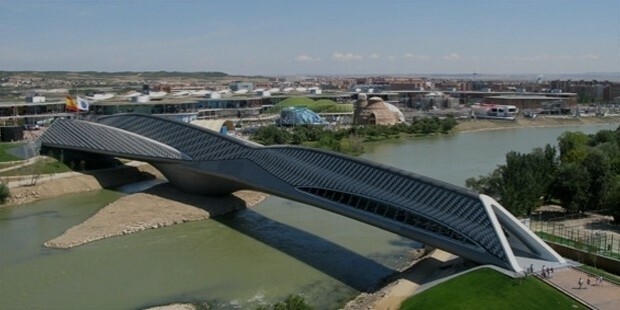 Bridge Pavilion in Zaragoza, Spain. 2008. Built. J. S. Bach Pavilion in Manchester, UK. 2009. Built. For the Manchester International Festival. 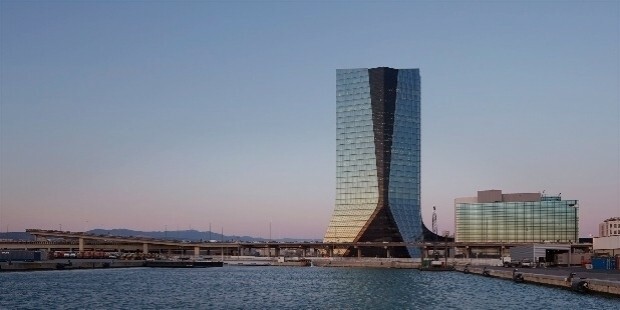 CMA CGM Tower in Marseille, France. 2005-10. Built. Guangzhou Opera House in Guangzhou, China. 2005-10. Built. 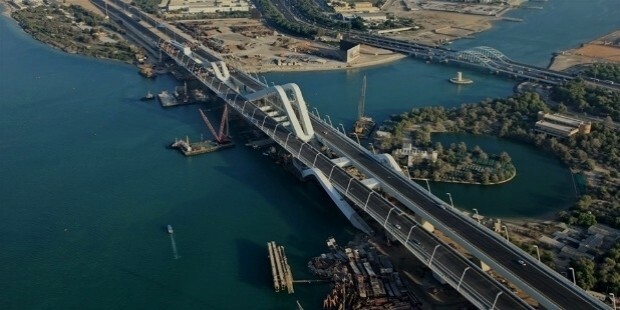 Sheikh Zayed Bridge in Abu Dhabi, United Arab Emirates. 2007-10. Built. 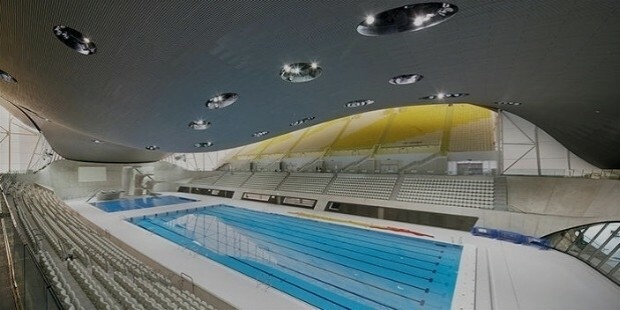 London Aquatics Centre in London, UK. 2008-11. Built. 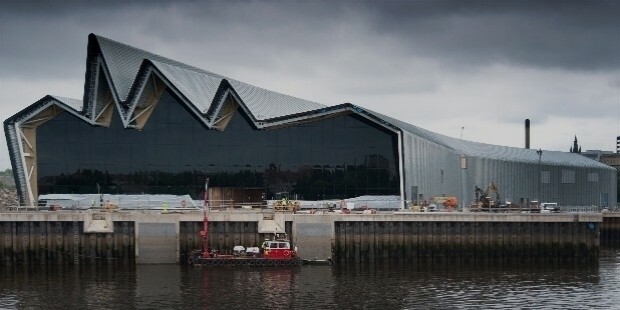 Riverside Museum in Glasgow, Scotland, UK 2007-11. Built. 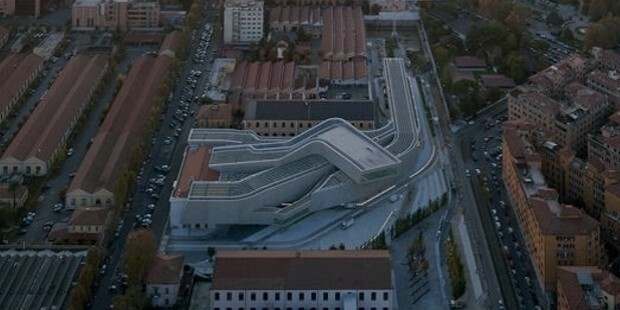 Heydar Aliyev Cultural Center in Baku, Azerbaijan. 2007-12. Built. Pierres Vives Building in Montpelier, France. 2002-12. Built. Napoli Afragola railway station in Napoli, Italy. 2003-12. Ongoing. 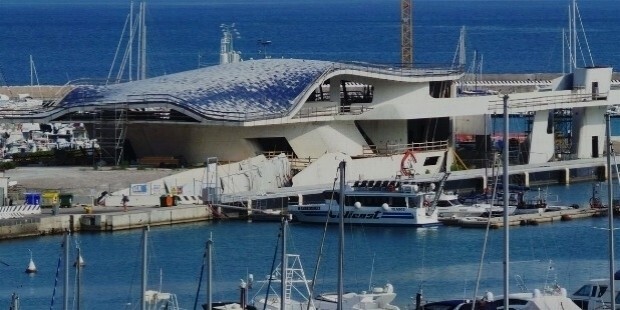 Salerno Maritime Terminal in Salerno, Italy. 1999-12. Ongoing. 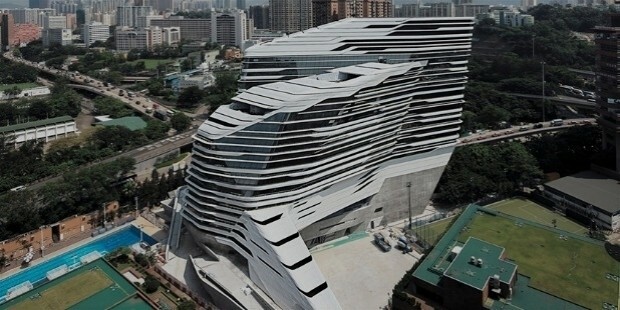 Innovation Tower in Hong Kong SAR, China. 2009-13. Built. 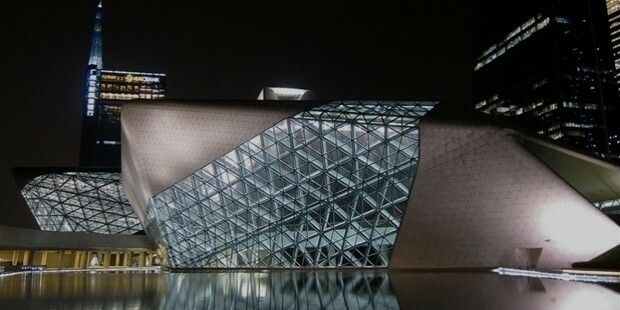 Dongdaemun Design Plaza & Park in Dongdaemun, Seoul, South Korea. 2007-14. Built. 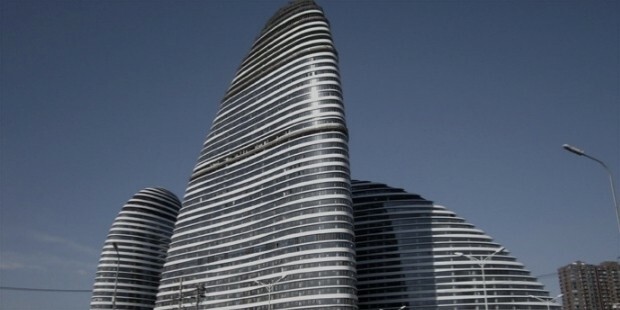 Wangjing SOHO in Beijing, China. 2009-14. Built. Investcorp Building, St Antony's College in Oxford, England. 2013-15. Built. 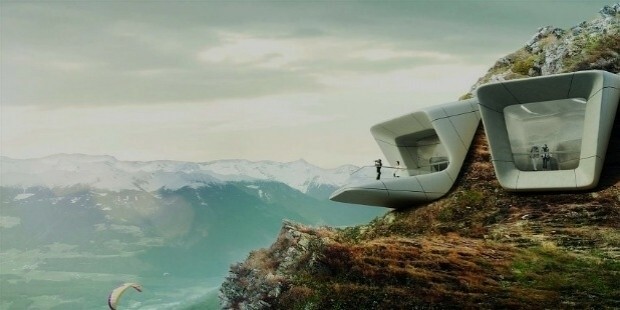 Mesner Mountain Museum Coroness in Kronplatz mountain, Italy. 2015. Built. Vilnius Guggenheim Hermitage Museum in Vilnius, Lithuania. 2008. Not realised. Szervita Square Tower in Budapest, Hungary. 2006. Not realised. Kartal-Pendik Waterfront Regeneration Masterplan in Istanbul, Turkey. 2006. Not realised. Cardiff Bay Opera House in Cardiff, Wales, UK. 1995 Not realised. Grace on Coronation in Brisbane, Australia. 2014. Proposed. 3 residential skyscrapers with civic space within a new riverside park. Azabu-Jyuban in Tokyo, Azabu Juban. 1986. Not realised. Commercial development on a "narrow site in a canyon of random buildings near the Roppongi district." Tomigaya in Tokyo, Azabu Juban 1986. Not realised. Small mixed-use project related to the Azabu-Jyuban project, featuring an elevated angular glass pavilion as its centerpiece. West Hollywood Civic Centre in Los Angeles, Azabu Juban. 1987. Not realised. Design for a civic centre in a "relatively context-free environment", allowing "objects [to] float and interact in a way that is only possible in wide-open spaces". Al Wahda Sports Centre in Abu Dhabi. 1988. Not realised. Berlin 2000 in Berlin. 1988. Not realised. Urban masterplan for a Berlin without the Berlin Wall, commissioned a year before the Wall's actual fall. Victoria City Areal in Berlin. 1988. Not realised. Design for a re-development of a cruciform site on Kurfürstendamm, envisioning a "bent slab" of a hotel hovering above the street. A New Barcelona in Barcelona. 1989. Not realised. 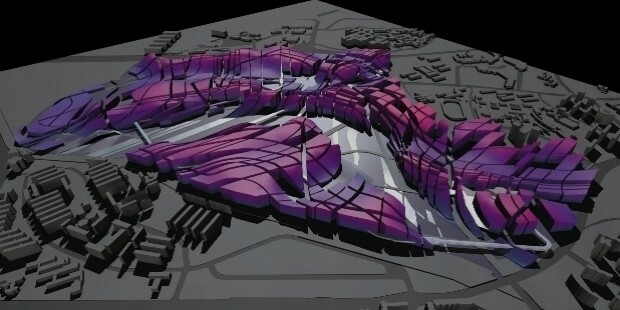 This was a project of a "new urban geometry" for Barcelona. Tokyo Forum in Tokyo. 1989. Not realised. Design for a municipal Cultural Centre, based on a "void - a glass container - out of which smaller voids are dramatically hollowed and which house the building's cultural and conference areas. Hafenstrasse development in Hamburg, Hafenstraße. 1990. Not realised. Project of a mixed-use development in two gaps in a row of houses on the Elbe embankment, featuring angular, semi-transparent slabs on pillars. 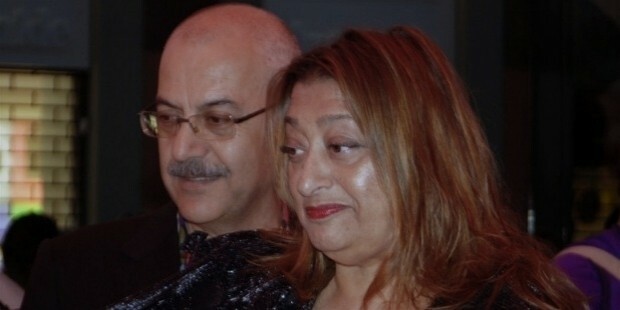 Zaha has never been married. She wants to situate all her focus on her career as an architect. Zaha’s net worth includes stock investments, property holdings, a football team, a brand of Vodka, perfume and fashion line. 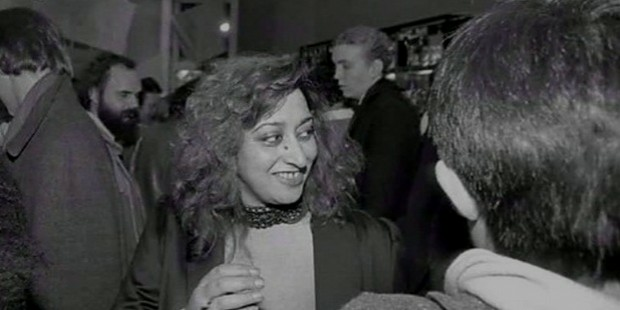 For her British Architecture, Zaha received her first award, Gold Medal Architectural Design in 1982. She won the Pritzker Price in 2004 and became the youngest and the first woman to achieve the award. 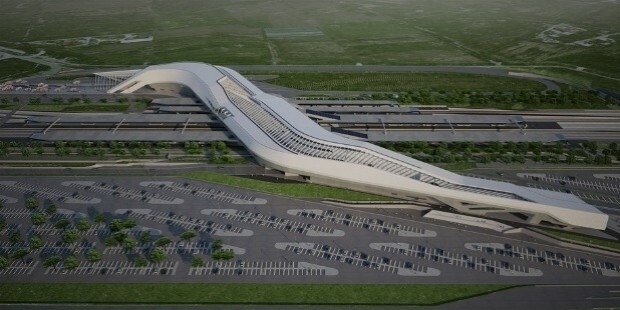 Zaha’s design for Heydar Aliyev Center has won the Designs of the Year in 2014. 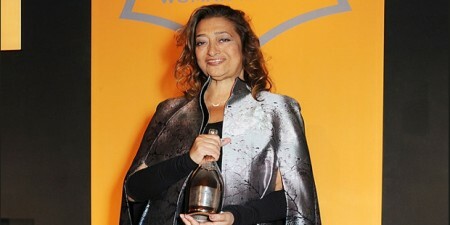 On 31 March 2016, Hadid suddenly died of a heart attack in a Miami hospital, where she was being treated for bronchitis.